Randall D. Larson was the editor and publisher of CinemaScore: The Film Music Journal from 1981 to 1987, and for many years thereafter senior editor and reviewer for Soundtrack Magazine until its demise in 2002. 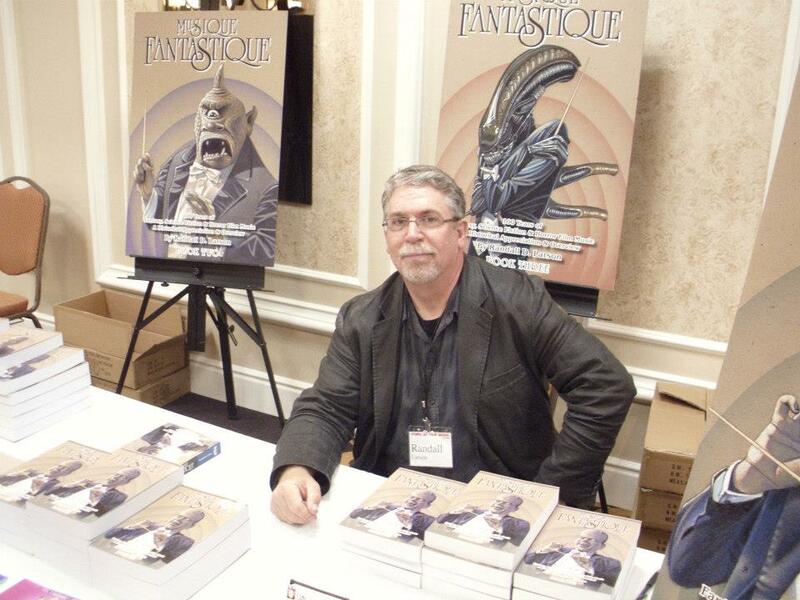 He was “The Score” columnist for Cinefantastique magazine from 1983 to 1999 and a prolific writer in fields of music, cinema, public safety emergency communications, and science fiction, fantasy and horror literature, both short stories and non-fiction. The original Musique Fantastique was his first book, published in 1985, and was followed by Music from the House of Hammer, several books about author Robert Bloch, and one about film novelizations. Retired after 25 years service as a fire department communications supervisor, field communications director, and dispatch trainer, Larson has been the editor of 9-1-1 Magazine, a trade magazine (now online) for the public safety communications community, since 1985. 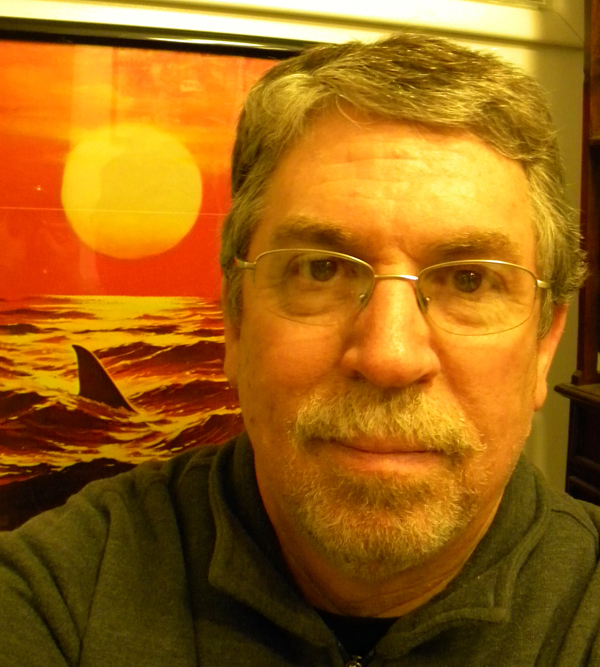 Randall currently writes the Soundtrax column for buysoundtrax.com and is the author of more than 100 liner note commentaries for specialty soundtrack albums. He currently resides amidst the redwood groves of Eureka, California with his dog, Shaolin and small flock of wild cats who refuse to move on. Debut of Book One at Fans of Film Music 2012.